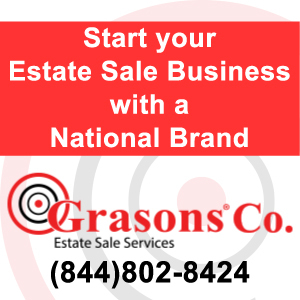 US list of estate sale companies, find a great company that specializes in estate sales. Our estate sale professionals are rated by consumers like you. An estate sale company may be referred to as an estate sale liquidator, they specialize in liquidation services by holding estate sales on-site. Their estate sale services include liquidating the entire contents of a home by setting up, pricing, marketing and selling your items at the highest value possible. Find, contact, hire, and rate the best estate sale companies.